Hygge (pronounced ‘Hoo-ga’) has long been a fundamental part of the Danish culture. Translated roughly to ‘cosiness’, Hygge is a way of describing how happiness can be found in life’s simple pleasures. A warm and welcoming atmosphere, great people, warm food, woolly socks and hot drinks are all ways of bringing Hygge into your life. At its height in winter, Hygge is the art of creating warm, soft, happy spaces surrounded by friends and family as you fight the cold outside. 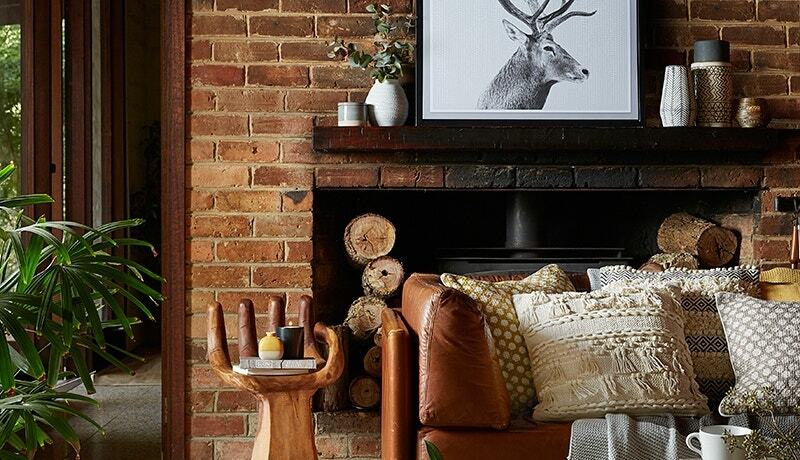 Bring a touch of Hygge into your home this winter with a few key decorating techniques. Ditch the overhead lights and invest in some glowing lamps and lots of candles! Glowing, flickering lights add instant warmth and cosiness to a room, not to mention soft, warm light makes any complexion glow! 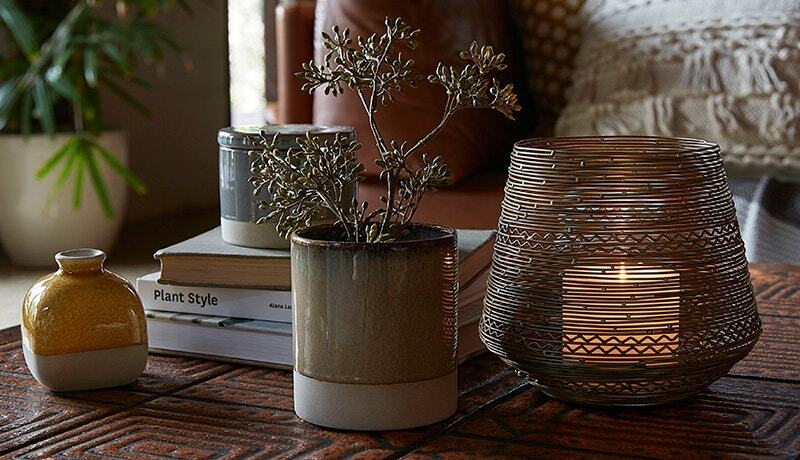 Add scented candles to your collection in aromas of sandalwood and clove to bring a warming aura to the space. 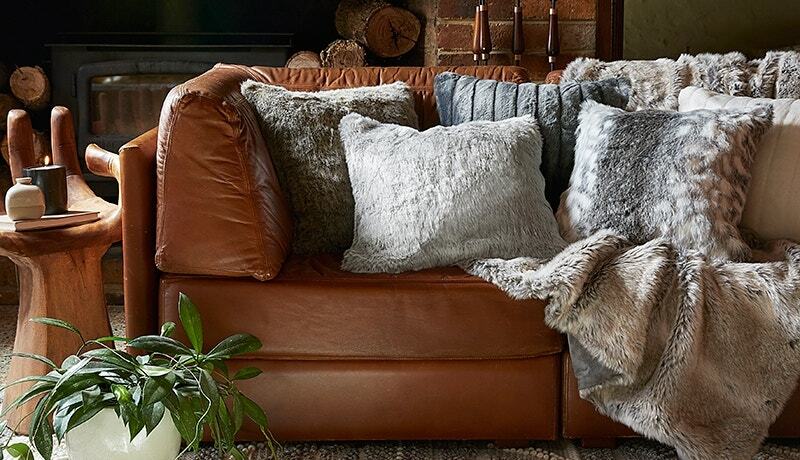 Chunky cable-knit cushions, warm woven textures and thick, Sherpa throws all bring warmth and cosiness into the home. 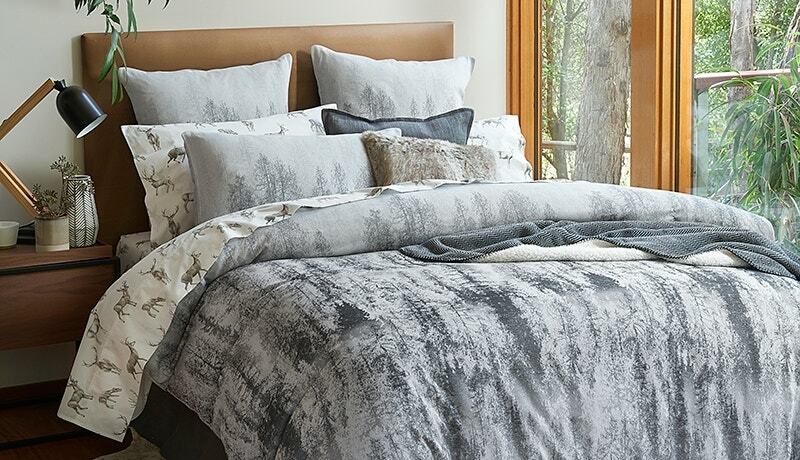 Layer throws in different textiles and restful tones to create a soft, snuggly look at home. 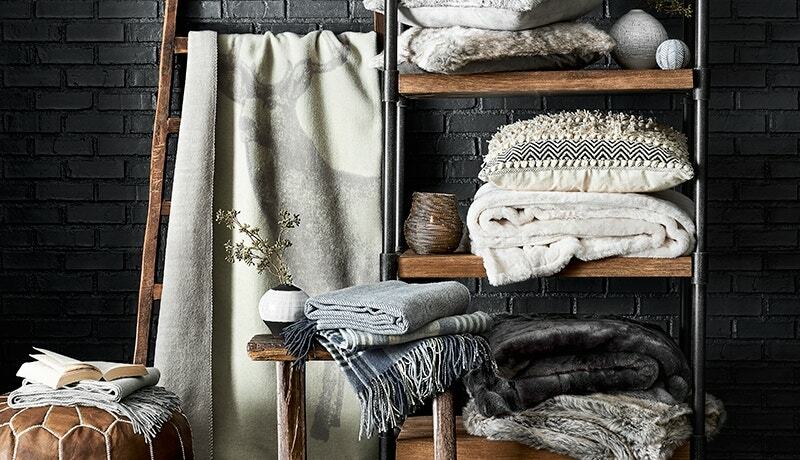 Layering throws is also a great way to make sure you’ve got plenty to go around when friends and family come over. Faux furs, timber furnishings and mirrors reflecting natural light all bring a natural, earthy feeling to a room. Bringing natural elements into the home – such as timber accents and linen – creates a tranquil unity between the home and the outdoors. Finish the look off with a cluster of textural cushions set up as a reading nook by an open fireplace. Remember that creating the feeling of Hygge extends beyond home décor. 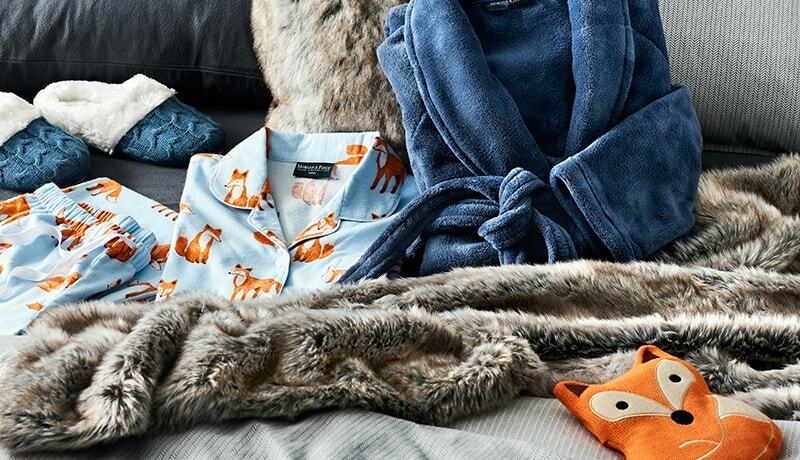 Bring out your happiness and cosiness this winter by snuggling into flannelette pyjamas, soft slippers and a warming hot water bottle when you return home. Relax, keep warm, make a cup of tea and enjoy life’s little pleasures – that’s the art of Hygge.